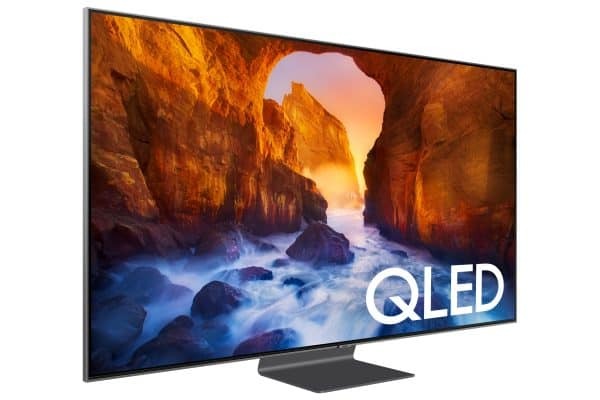 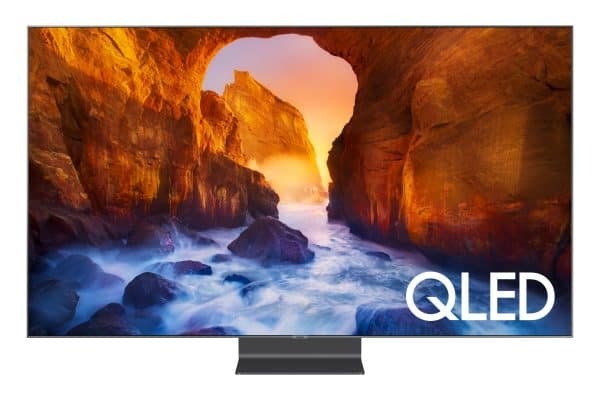 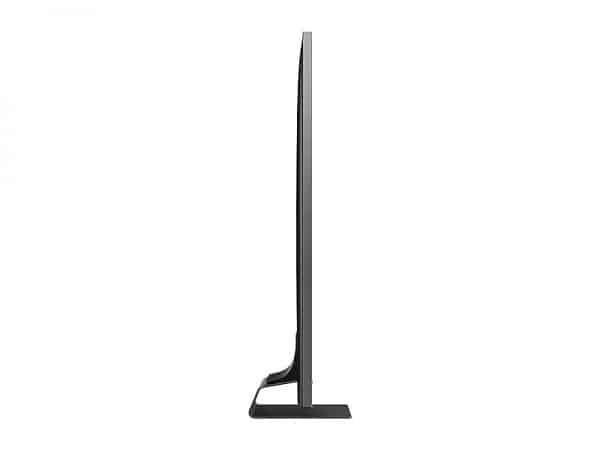 SAMSUNG Q90R TV (QN75Q90R) – 75 inch | Double Diamond Electronics LTD. Exceptional purity and brightness levels redefine luxury viewing with 100% colour volume1. An exquisite design, Ultra Viewing Angle and Ambient Mode⁴ transform your QLED TV into the ultimate viewing experience.